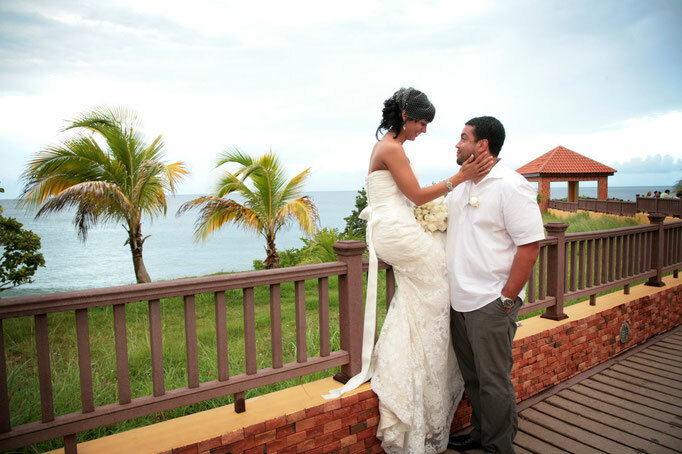 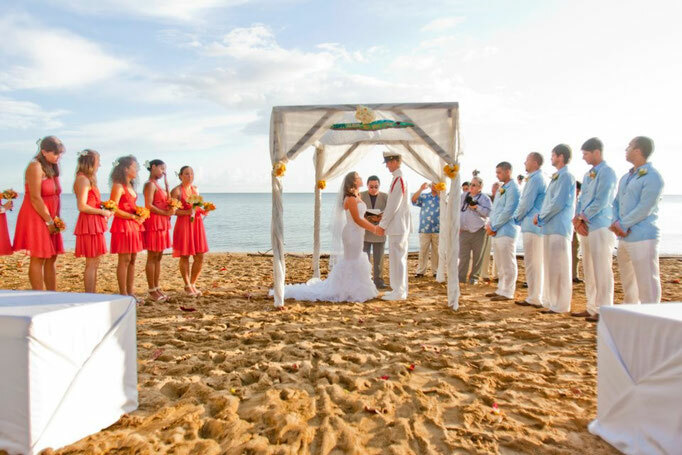 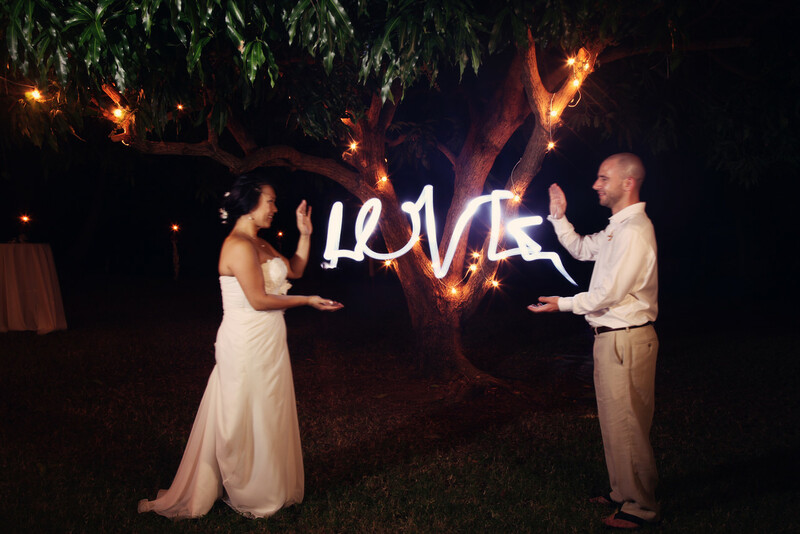 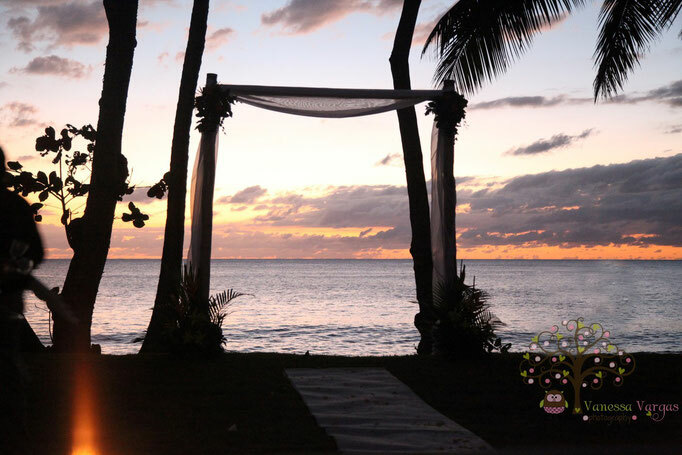 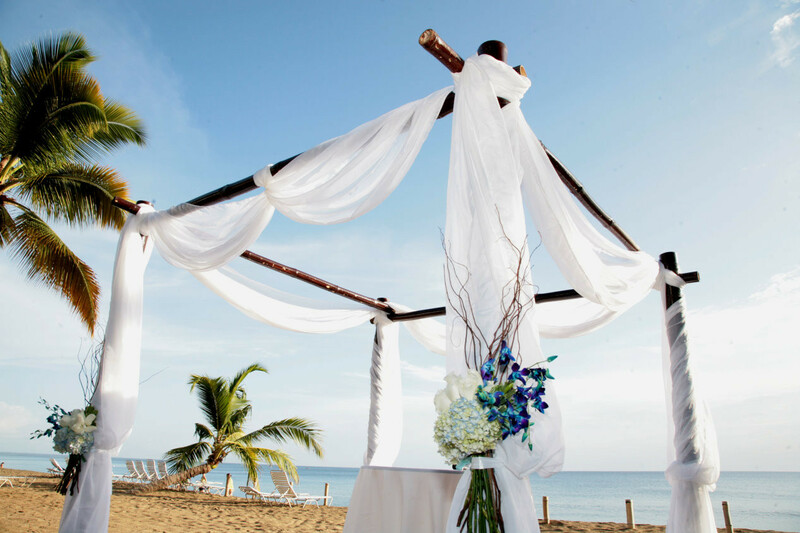 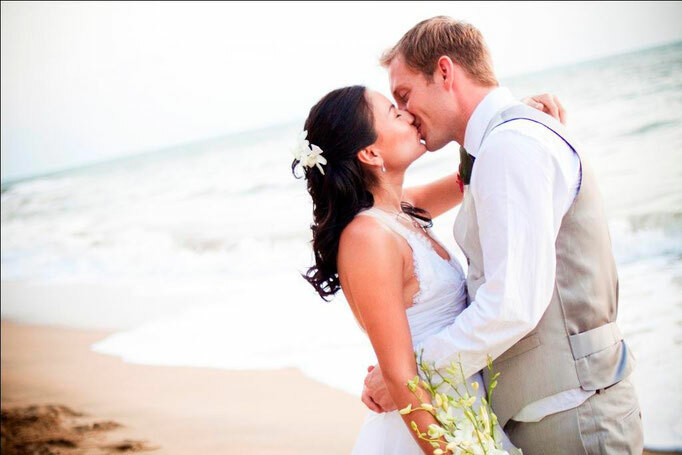 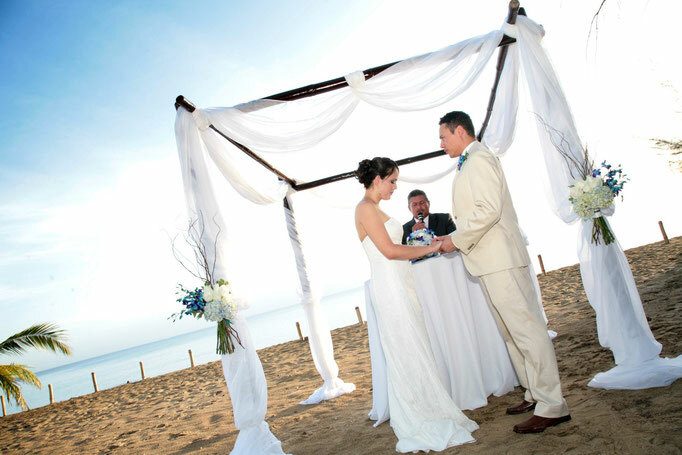 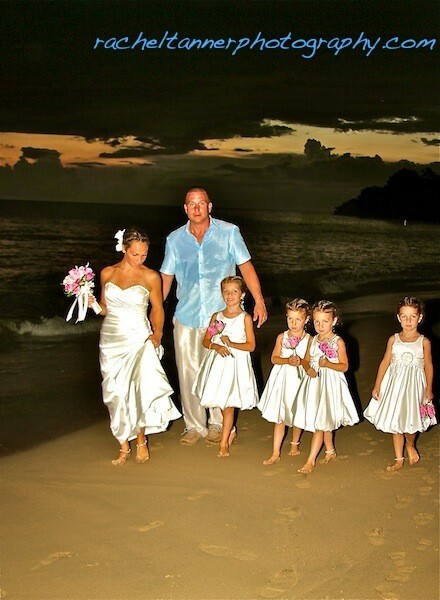 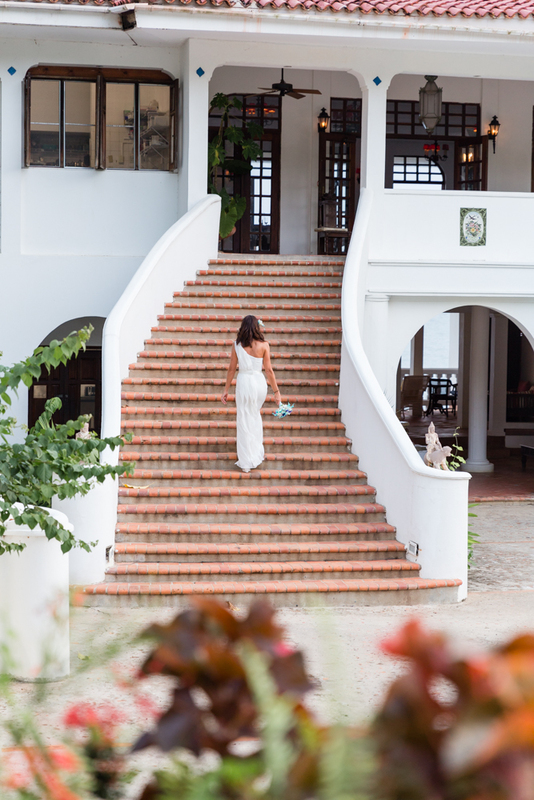 Rincón is the perfect location for your Caribbean destination wedding. 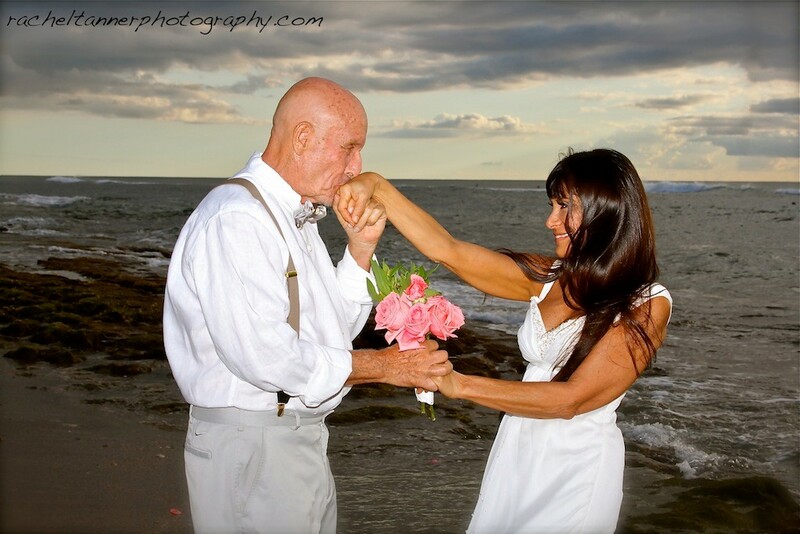 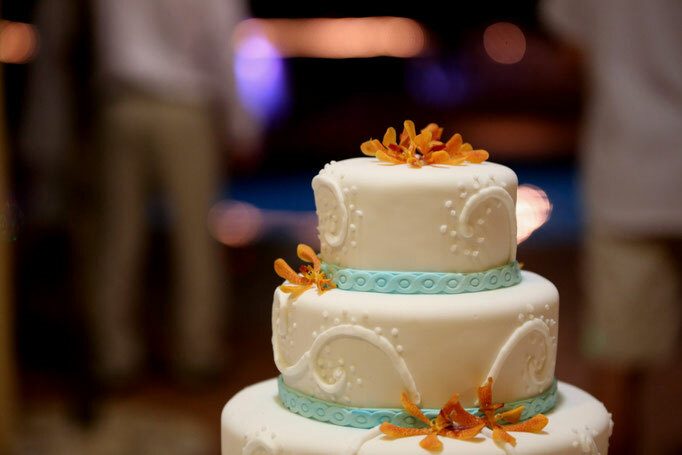 Please see our list of Rincon Hotels Inns & Guest Houses with wedding packages and our Rincon wedding planning and wedding services page to make start planning your Rincon wedding! 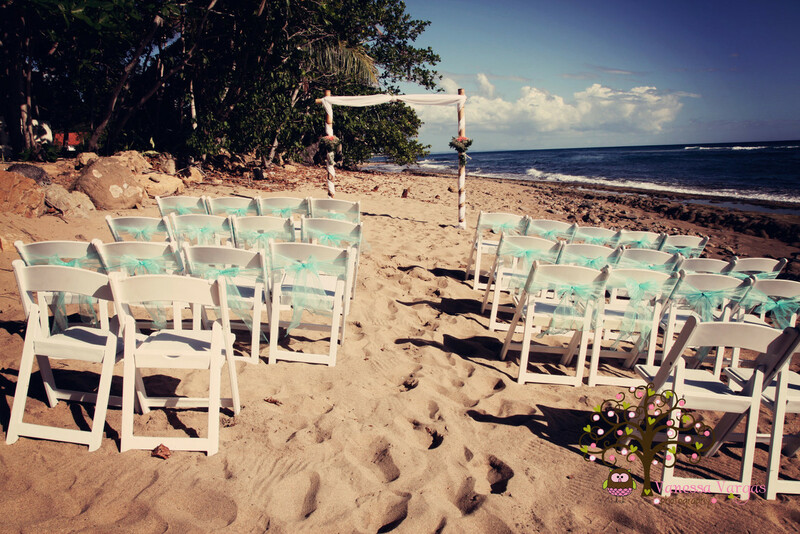 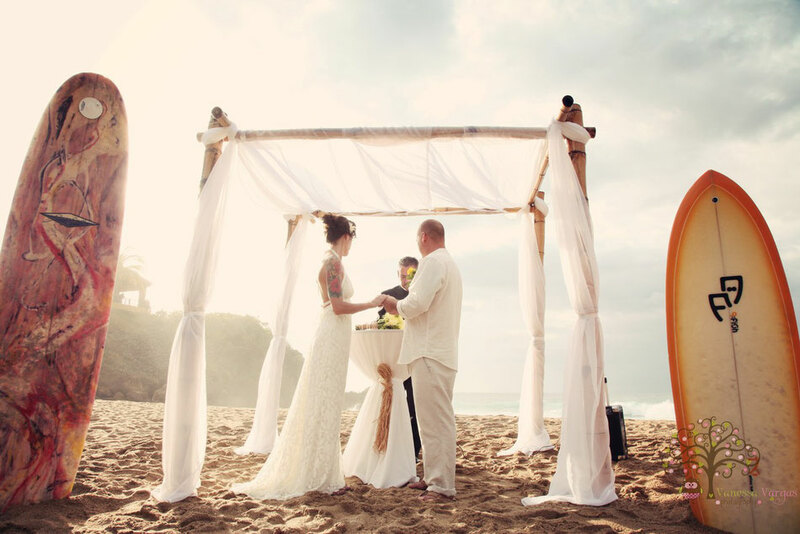 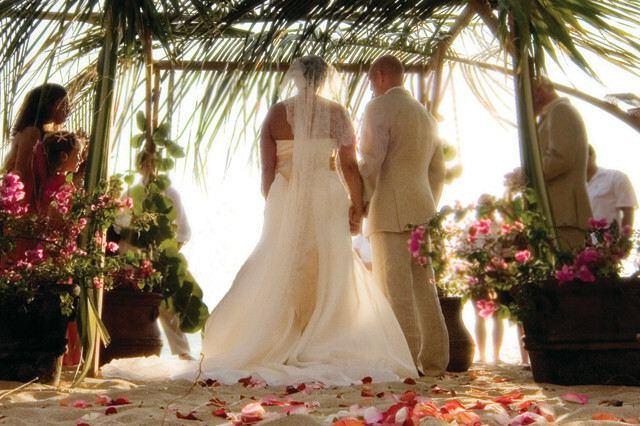 With our many intimate beaches, stunning views, a variety of wedding venues, amazing sunsets and natural beauty - Rincón has something for every destination wedding design and budget. 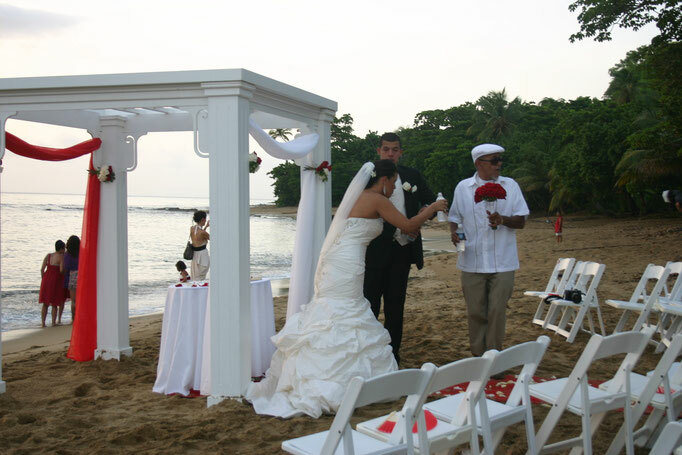 If you need assistance with completing the Puerto Rico Wedding requirments please ask your venue or hotel about having a staff member help you. For those interested in a wedding at El Faro (The Rincon Lighthouse), please contact one of our Wedding Planners or the City of Rincon.